Wait is over for the launch of most awaited malayalam channel Zee Keralam, it’s confirmed on 26th November and Chembarathi is one of the prime time serial of the channel. Dr S Janardhanan Nair is the director of the show, there is no introduction need for him. He is now working for a serial with zee keralam, few months back we have posted here about the casting call for the show. It’s now ready for telecast through zee keralam and zee keralam hd channels, monday to saturday at 7.00 p.m is the telecast time. Popular malayalam serial artists are appearing for sembarathi, it’s the malayalam adoption of zee tamil’s popular serial with same title. Director: Dr S Janardhanan , This is his first work for zee keralam channel, one of the prime time highlights of the channel. Sahasram, Mahasamudram are the big attempts of Dr S Janardhanan , he wrote the script of prithviraj movie James and Alice. Aiswarya – Thrichambarath Akhilandeswari , this is main character of the show, after a short gap actress Aiswarya back into malayalam mini screen with a powerful character. Stebin Jacob – He is playing the main male lead, Anand Krishnan is the character name. This is Stebin’s second serial, Neermathalam with the same director was the first. 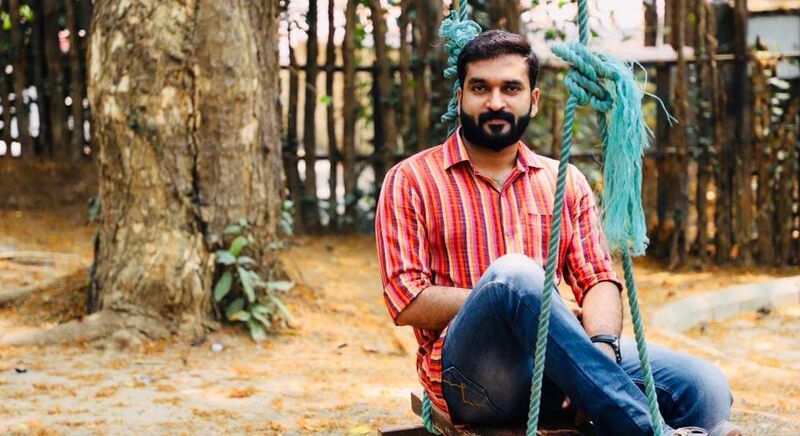 Stebin Jacob is from Angamaly, he is a Interior Designer. Amala Suresh – Kalyani, State award winner Amala gireesh working for this serial, she is playing the female lead role. She is the daughter of Driver Das. Sreepadma – Vilasini, main negative role played by sree padma. Prabhin as Aravind Krishnan, this is the brother role of Anand Krishnan. ZEE5 Application is the official and legal sources for watching Zee Malayalam channel serial Chembarathi. After the original telecast on television it will added to zee5 app and zee5.com. all the shows of zee tv’s malayalam channel shows will be available through the platform.